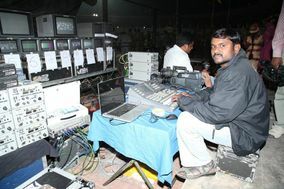 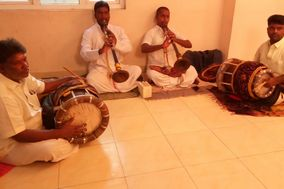 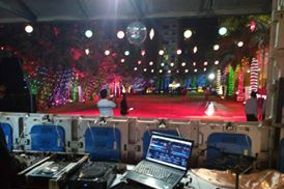 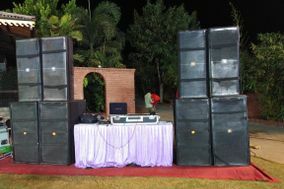 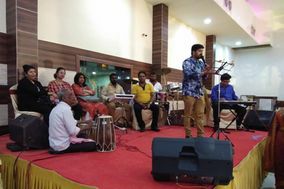 Wedding Music Hyderabad ARE YOU A VENDOR? 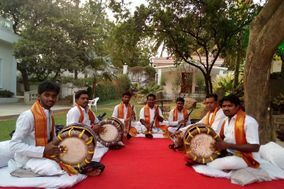 Wedding Music in Hyderabad: Check prices, availability, request quote and get the best deals on wedding music in your area. 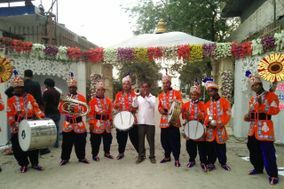 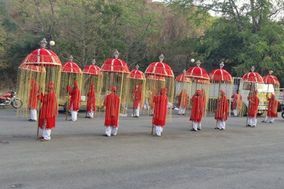 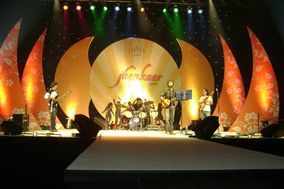 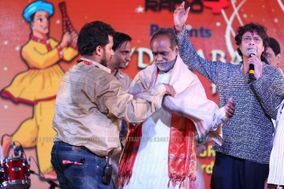 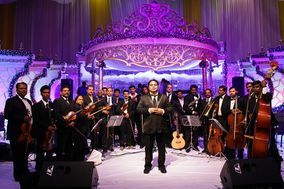 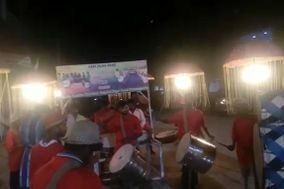 Choose from a wide range of musicians like bands, singers, dholiwala, and more to cover each function and ensure that your guests have a great time at your wedding functions: baraat, cocktail parties, ceremony, sangeet, reception and all other events.